This entry was posted in Uncategorized and tagged Kapka Kassabova on February 8, 2018 by proverbs6to10. 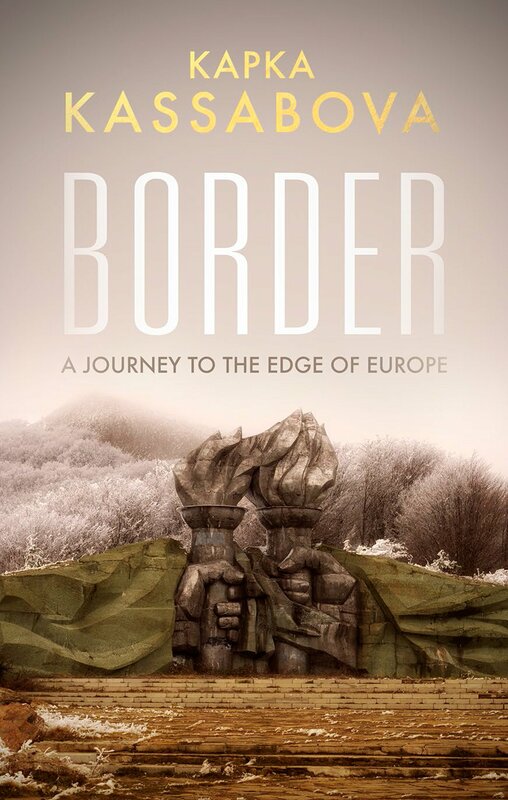 Does anyone know the source of the PLF quote “forlorn ultimate border …”? And her first book….Street without a Name…..wonderful, as is her poetry. A writer well worrh reading for take on life and the Balkans.